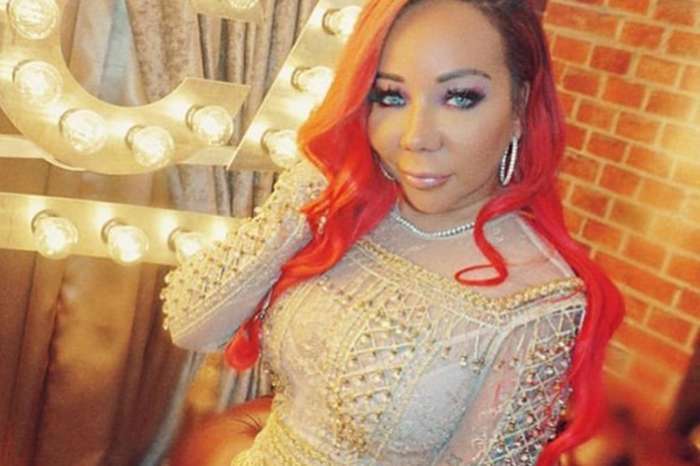 Tiny Harris always supported rapper Young Niyah, who is Tamika Scott’s daughter and Xscape’s baby. Check out her latest post on which she gushes over this young lady. ‘Feeling great this Sunday so I figured I’d turn Y’all on to my baby @officialyoungniyah she’s so DOPE!! Our Xscape babies just got that thang like their mama’s lol!!! Make sure you go check her out on digital outlets & support!! #YoungNiyah #HitEm #ImReallyAFanOfHers #TamikaMiniMe #AnotherXscapeBaby #OnHerWay ‘ Tiny captioned her video. 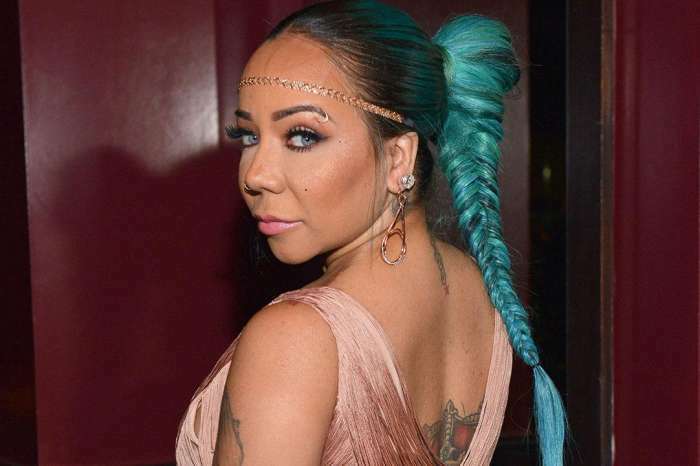 Fans were quick to point out the fact that the young rapper looks a lot like her mom, Tamika Scott. ‘Yesssss now that’s how you bring in the new generation ?????? I love you. Tiny you always step in; it’s much love for you,’ one of Tiny’s followers posted. Feeling great this Sunday so I figured I’d turn y’all on to my baby @officialyoungniyah she’s so DOPE!! Our Xscape babies just got that thang like their mama’s lol!!! Make sure u go check her out on digital outlets & support!! #YoungNiyah #HitEm #ImReallyAFanOfHers #TamikaMiniMe #AnotherXscapeBaby #OnHerWay ????? ‘Those two sistahs can sing their asses off! Obviously, their babies can too…????? ?’ someone else wrote referring to Tamika and Tiny. ‘Them genes are too strong? she looks just like her mama omg…the song is super dope I love it #sheupnext ? ?’ one commenter also noticed about the similarities between Tamika and her baby girl. ‘You all have been so emotionally supportive of all of them. You’re all the definition of great parents and role models. 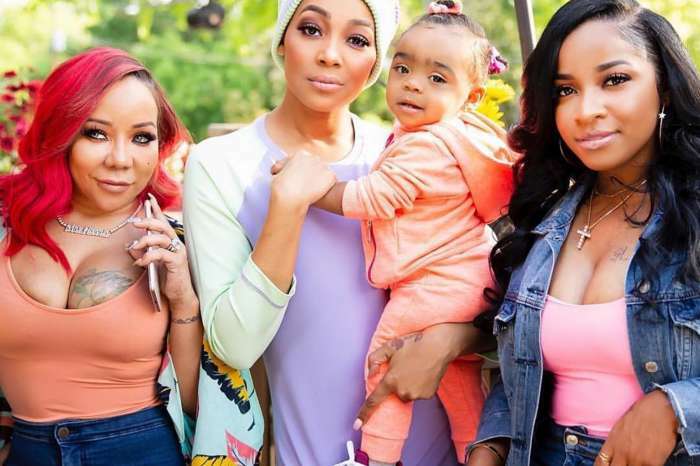 I wish I had a family like yours,’ someone else gushed over Tamika and Tiny’s families.